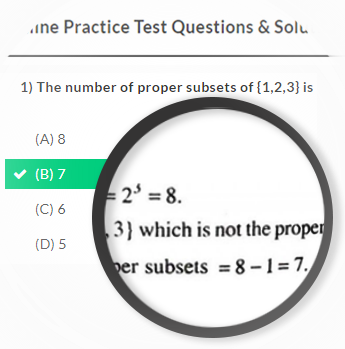 AIEEE Entrance Exam Practice and Preparation | AIEEE 2018 Free Online Practice Tests | Online Tests India. Students Planning to appear for AIEEE Engineering Entrance Exam Entrance Exams in India ? 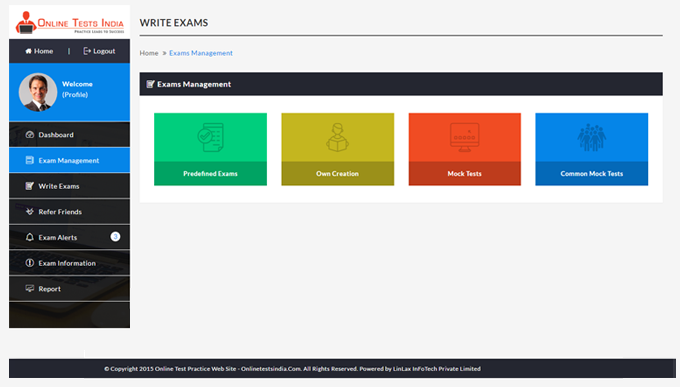 Which website providing online platform to practice tests for AIEEE Engineering Entrance Exam Entrance Exams ? . Where I can get the free / trial practice tests for AIEEE Engineering Entrance Exam Entrance Exams in India ?. 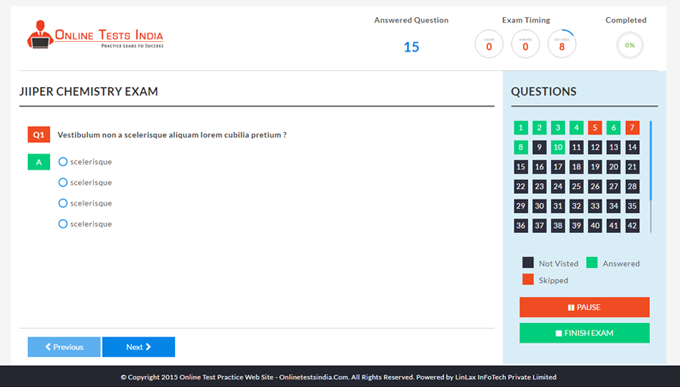 Which web page offering online mock test practice questiong AIEEE Engineering Entrance Exam Entrance Exams ?. Where students can get question banks for AIEEE Engineering Entrance Exam Entrance Exams ?. How to crack / success in AIEEE. The 10+2 level examination of any recognized Central/State Board of Secondary Education Examination. Any Public School/Board/University Examination in India or abroad recognized by the Association of Indian Universities as equivalent to 10+2 system. 3 or 4-year diploma recognized by All India Council for Technical Education (AICTE) or a State Board of Technical Education. The candidates should have passed Class 12th in the year 2013 or 2014 or those who are appearing in the year 2015 can apply for the JEE (Main) 2015. Candidates appearing after 2015 or passing Class 12th before 2013 will not be considered as eligible in the said exam. 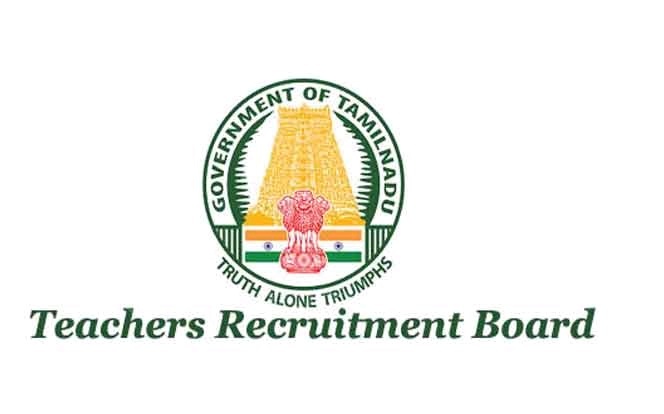 Those applicants who have re-appeared for their Class 12th examination in the year 2013 after failing in the year 2012 can also apply for the exam mentioned. Age Limit: The applicants should have been born on or after 1st October 1991. Relaxation in Age is applicable as per Govt. Rules and regulations. Exam 1: For candidates who are interested in Engineering courses. For this candidates can opt for online or offline mode. Exam 2: For those aspirants who are interested in Architecture/Planning courses. It is only in one mode. i.e offline mode. Multiple type (MCQs)/ drawing base quest. 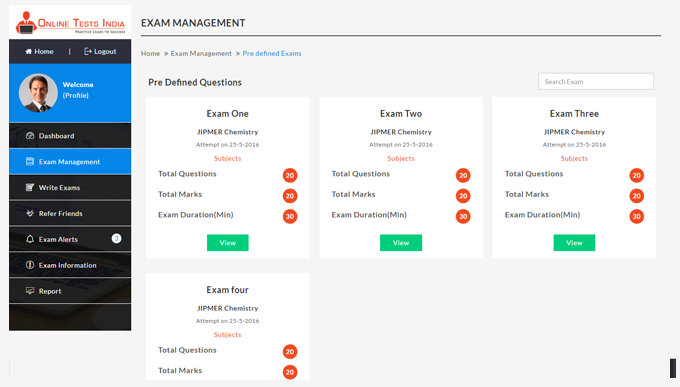 In below module, main topics are stated in form of table as per subjects. 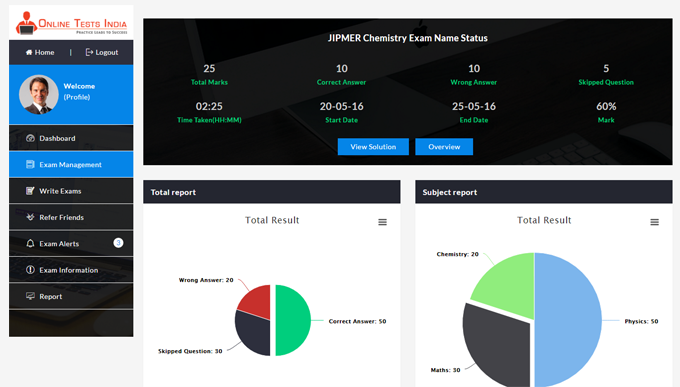 These are the topics that are covered in exam and questions are base on these, so you must prepare to all deeply to get success in Exam.Subjects for Paper-1: Physics, Chemistry, Mathematics, Subjects for Paper-2: Mathematics, Drawing, Aptitude. 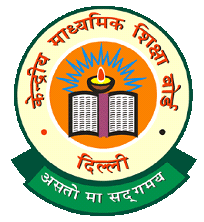 Central Board of Secondary Education known as CBSE is responsible to conduct various important as well as entrance exams in India. As per latest official notification, CBSE has released a notice to conduct AIEEE 2017 and application for the same are invited through online mode. AIEEE is now better known as JEE (Joint Engineering Entrance) Main Exam. The exam is conducted every year as an eligibility test for short listing candidates in the under graduate engineering courses available in participating institutions including NITs, IIITs and other centrally aided institutions by government. The candidates who are interested can submit their application form from the official website. 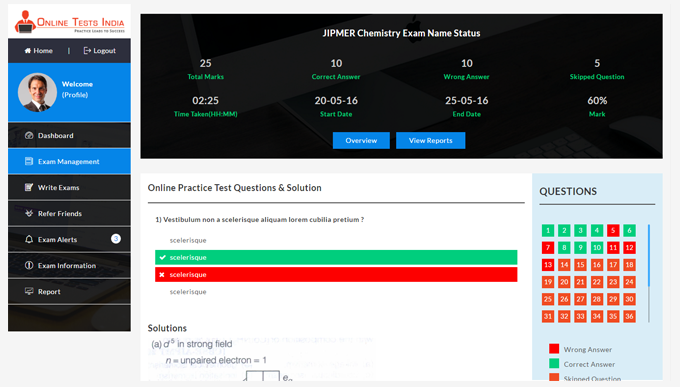 Most probably, the entrance test take place in the month of April every year via two different modes such as online mode and offline mode. Only single form entry is allowed per candidate. The name to be filled in the form must be similar to that of Class X Certificate. Mention the application form number on the backside of the demand draft. Before sending the Confirmation Page, paste recent colored passport sized photo, get the pages signed by parents and mention complete mailing address in the provided space. No alteration in information of any kind is allowed after submission of the form. All the correspondences must be addressed to “Executive Director, JEE Main”. Candidates would be able to track their application status after some time of submission by entering the application number and birth date. Fees shall not be refunded in any circumstances to the candidates. 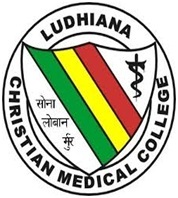 Candidates whose exam result is declared later than June 2014 will NOT be considered for admissions and must not apply. Confirmation page must not be sent in person or through courier else it will be rejected. Photocopy of confirmation page, in good quality bearing the Application Number. 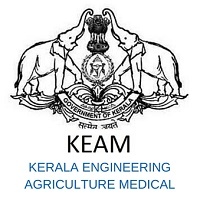 The All India Engineering Entrance Examination (AIEEE) is an examination that is organized by the Central Board of secondary Education (CBSE) for admission to B.E/B.Tech and B.Arch/B Planning courses in various National level institutes like NITs, IITs, Deemed Universities, Private, and Government Funded Institutions in India. 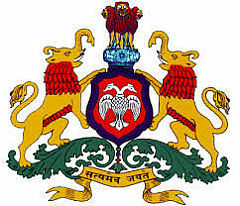 AIEEE Hall Ticket: As AIEEE Exam is conducted in the month of April. So the Admit Card will soon be announced so candidates who are appearing for the AIEEE can download the Hall Ticket as it is announced. Then select the link admit card. Open the specified link in new tab. Now enter your registration number and name and press on OK button. 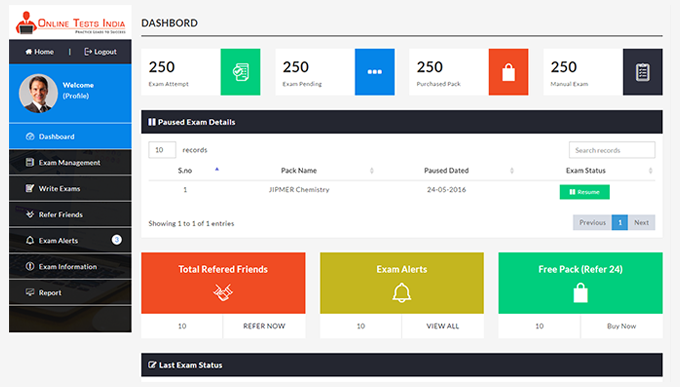 The admit card will be display on your screen. Take the hard copy of your Admit Card and bring it at the time appearing in exam. After the declaration of result and All India Ranks (AIR), JEE Main Counselling will be conducted by CBSE to allow candidates to enter the choices of their desired colleges and courses in order of priority. No notification regarding the counselling has been released yet and candidates are advised to visit the official exam website for latest updates. Only AIR will be used for admission into IIT/NIT/CFTI/SFTI. Participating institutes that do not use the centralised counselling procedures will prepare their own ranking based on the performance in JEE Main and other criteria as decided. Access the JEE official website by login details (ID and password). Register by entering all the necessary details. Mark the options of branches and colleges according to preference. Verify all the credentials filled and submit the information. 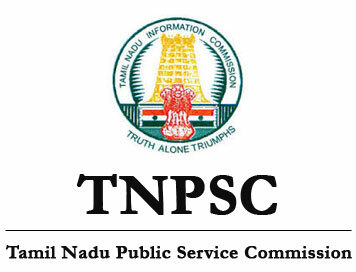 At the time of counselling/admission, documents of the candidates would be verified. It’d be held by the official designated persons to verify the records concerning age, educational qualification, eligibility, category and disability (if any). If the candidate fails to produce all the documents and relevant supporting documents, he/she will be barred from admission. Candidates belonging to SC, ST and OBC categories are required to produce relevant certificates duly signed and attested by respective authorities. Failing to which, they would not be considered in their respective claimed category. Choices can be altered and rearranged as many times as candidate wants before the final locking on the deadline. In case candidate doesn’t modify the choices, last entered choice set will be considered final. After being allotted seat, candidate can proceed to confirm the seat and report the college as soon as possible OR he/she may choose to upgrade. In case sufficient seats do not get filled, the board will conduct spot round and extra spot round accordingly. All India Engineering Entrance Examination ( AIEEE ) is now Replaced by Joint Entrance Examination ( JEE Main ) in April 2013 . 8. National Insitute of Foundary & Forge Technology, P.O. Hatia, Ranchi ( Jharkhand ). 10.School of Planning and Architecture, I.P. Estate, New Delhi ( SPA, Delhi ). counselling, some of them are listed here. 6. Delhi Technological University, Delhi. 7. 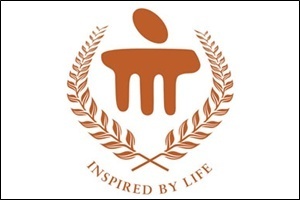 Netaji Subhash Institute of Technology under Delhi University. All India Engineering Entrance Examination ( AIEEE ) Participating Institutes Details All India Engineering Entrance Examination ( AIEEE ) is now Replaced by Joint Entrance Examination ( JEE Main ) in April 2013 . Here some books are suggested to you by our experts that you must follow during exam preparation. These books are available in the market that you can purchase from any book store and also available online. H.C. Verma Concepts of Physics Vol I and II recommended both as text books. Best Books for AIEEE exam Preparation: Here some books are suggested to you by our experts that you must follow during exam preparation. These books are available in the market that you can purchase from any book store and also available online. Important: Reservation of seats in AIEEE will be done as per the list that is released and maintained by the Central Government of India. The final list of engineering institutions (with intake in each discipline and category as per reservation) that will give admissions to candidates through AIEEE will be available on the CSAB website in May/June. Different colleges offer reservation to women in different ways. Generally, every college has 5% reservation for women. Therefore, a girl candidate has two options to apply- through All India Level and through the Women Quota System. All candidates belonging to the mentioned categories must specify the details in the JEE Main Application Form. The category claimed during the JEE Main Application Process must be backed by documents from the specified authorities. These documents must be furnished during the JEE Main counselling for verification and subsequent admission. Note: The specified formats for the same will be given in the JEE Main Counselling Brochure. 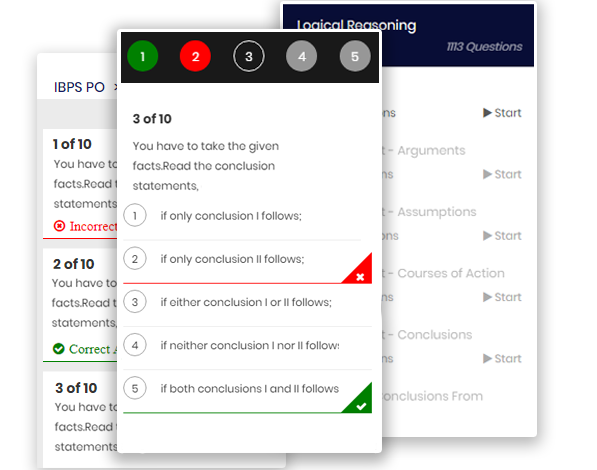 AIEEE Exam Made Easy! 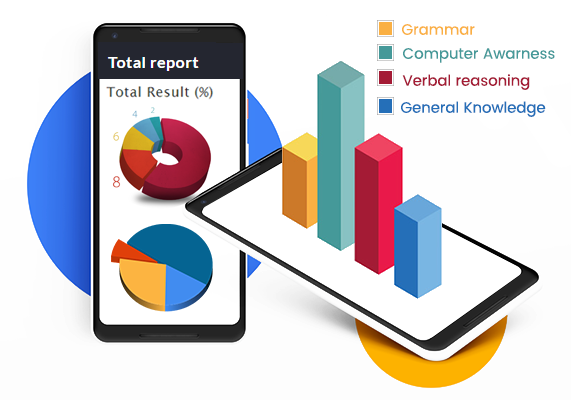 Online Test India is the most powerful online test-making software to help you streamline the entire process of test creation, generating results and analyzing results.